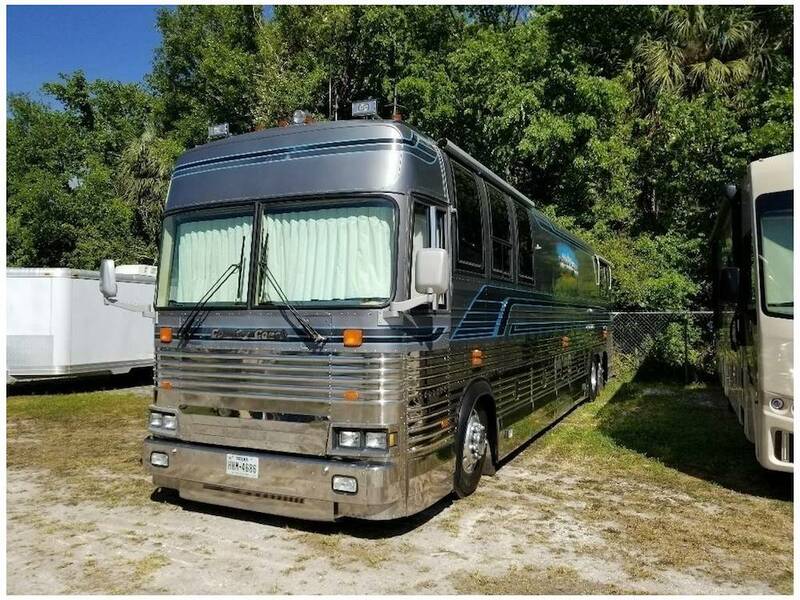 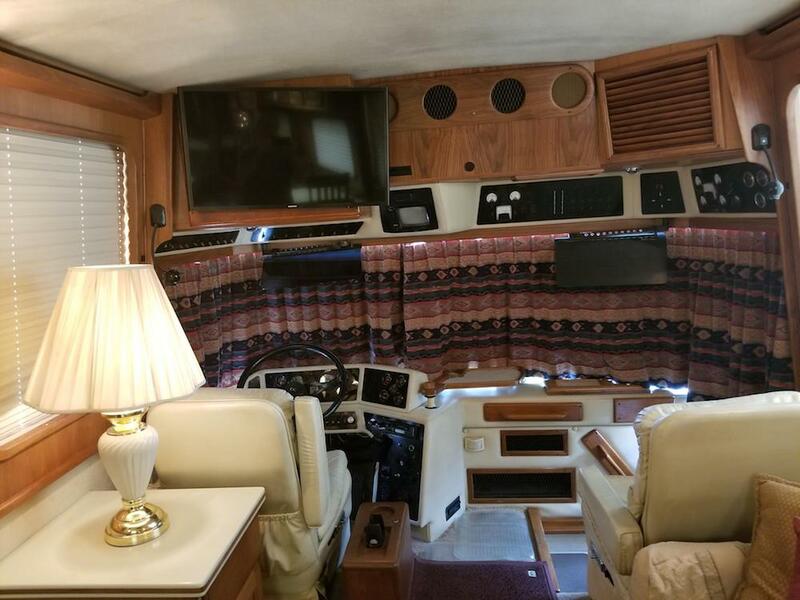 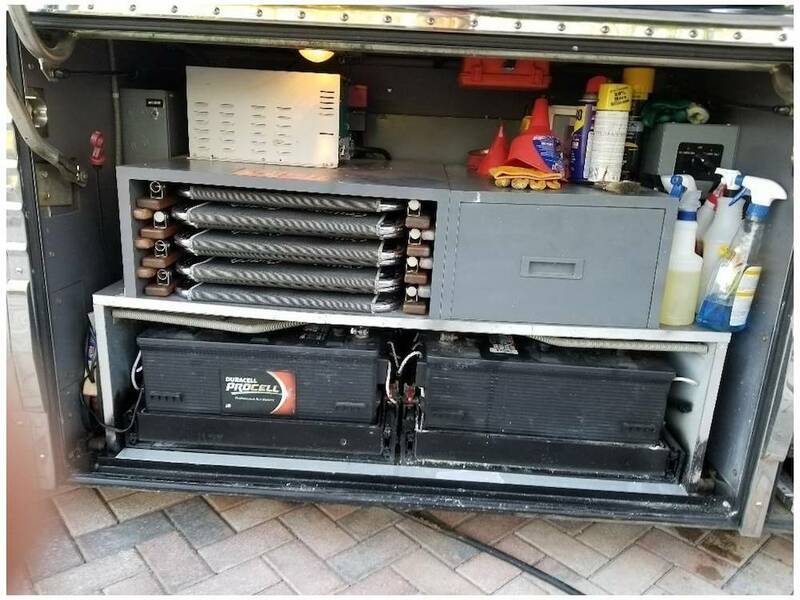 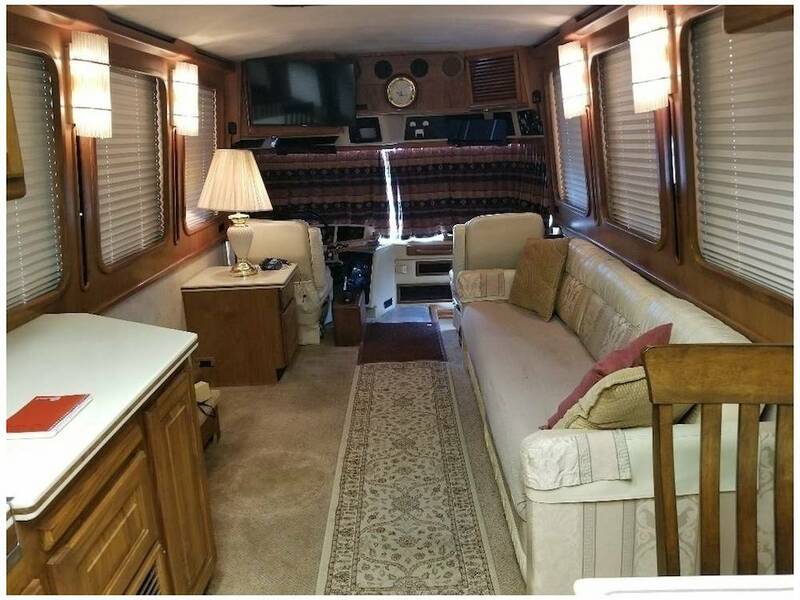 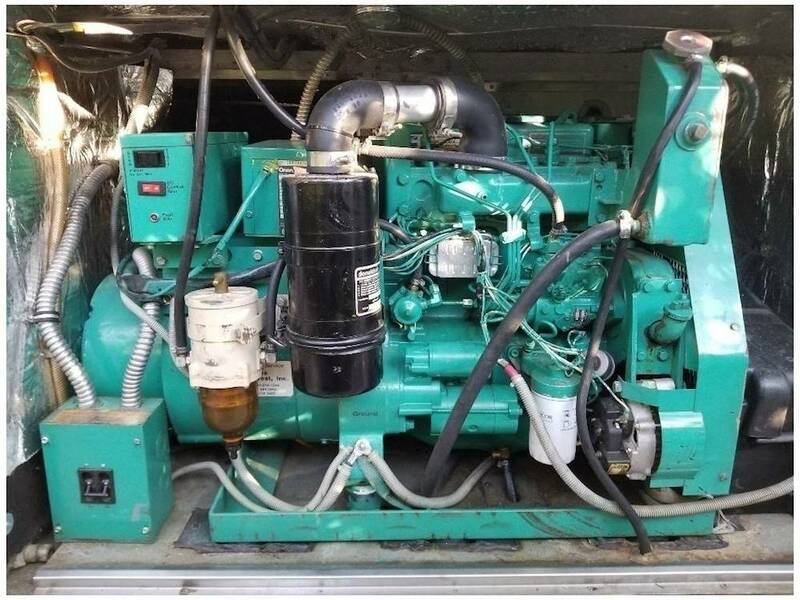 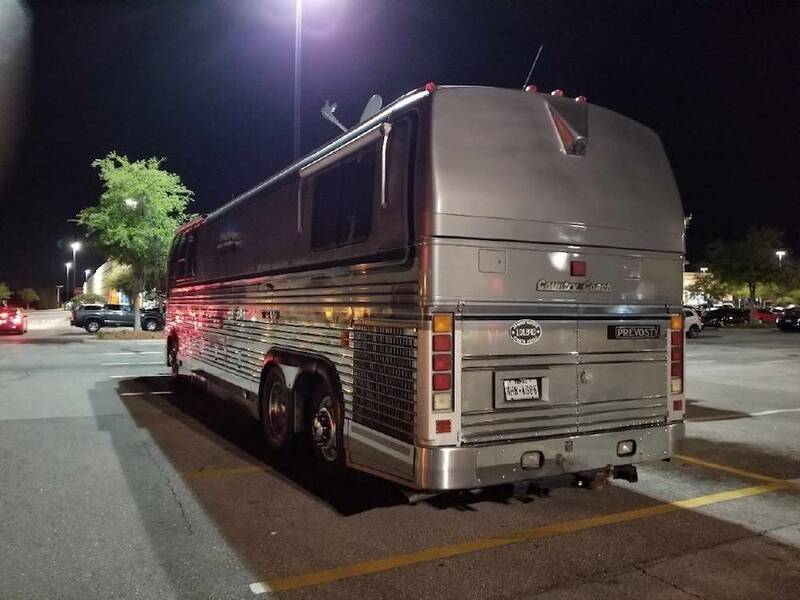 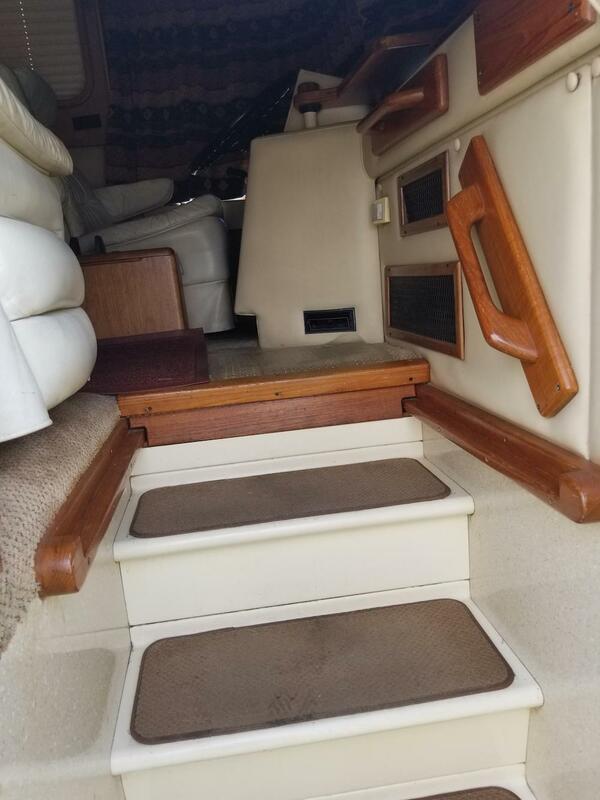 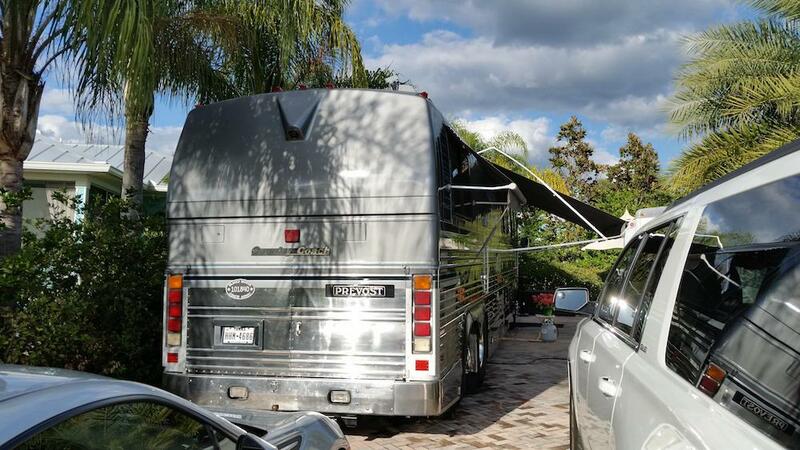 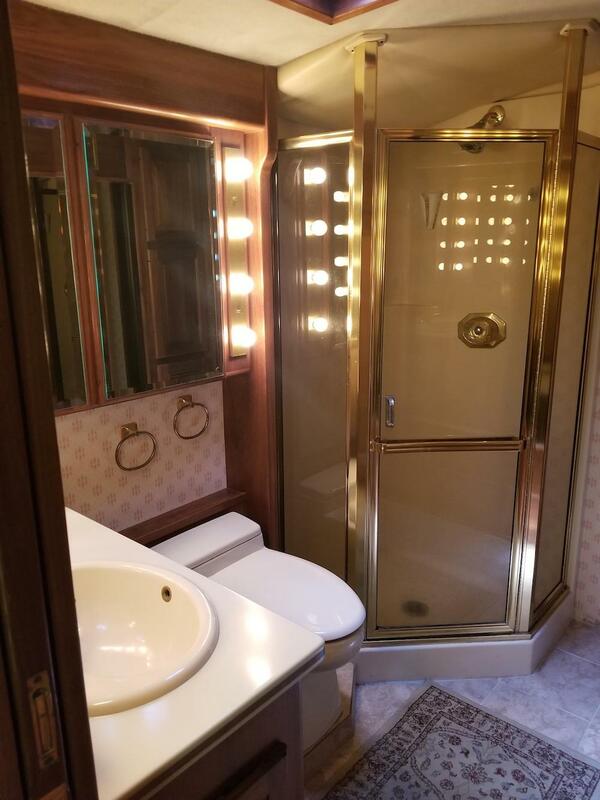 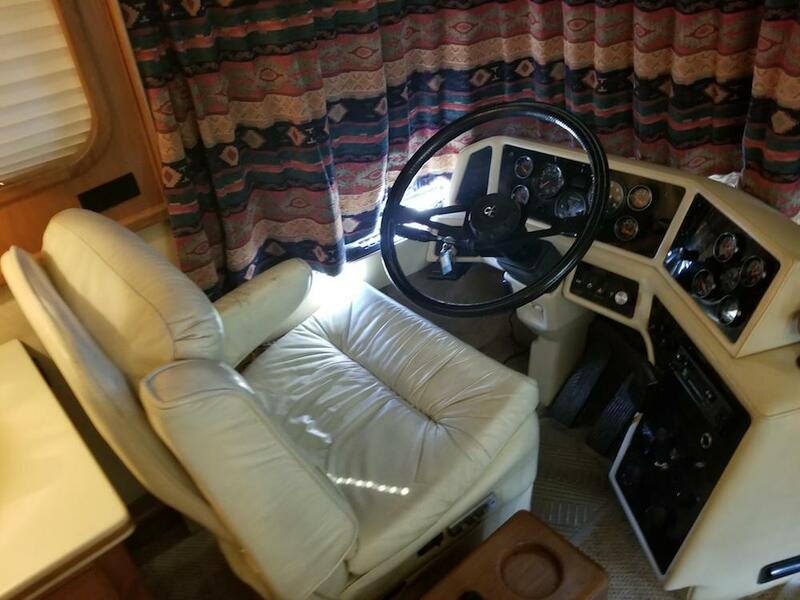 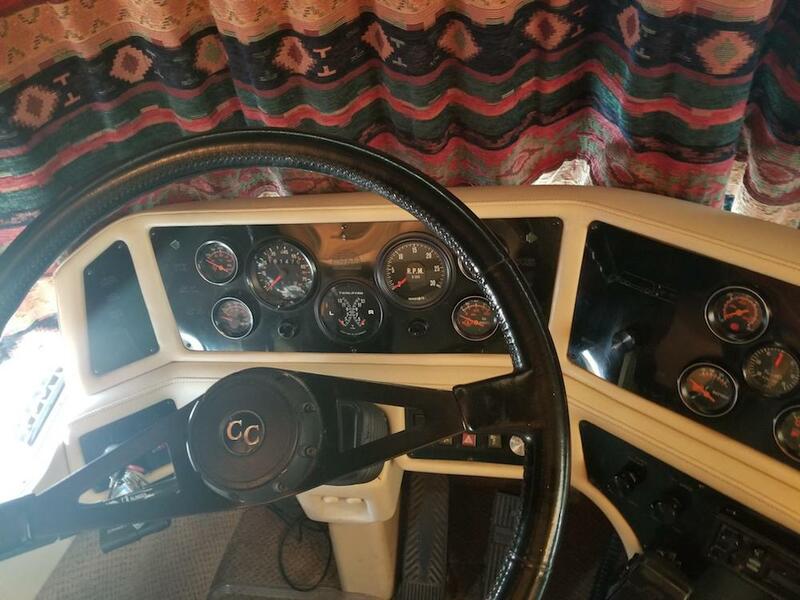 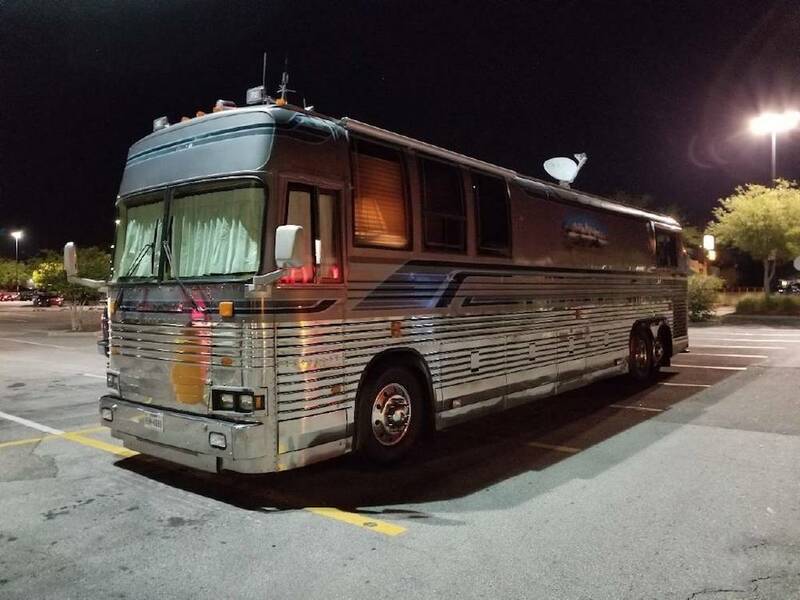 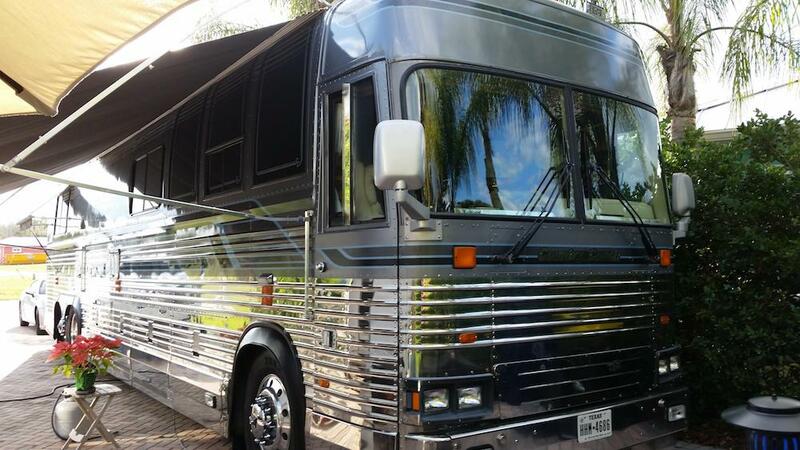 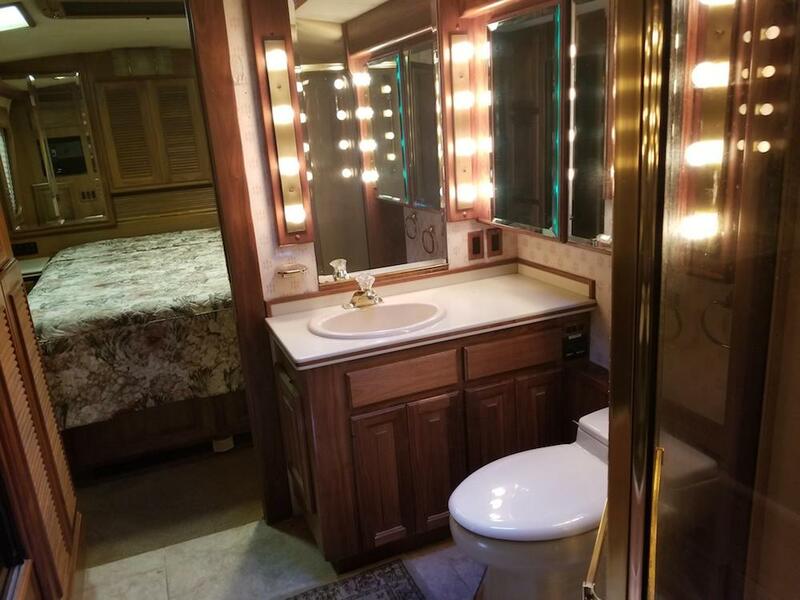 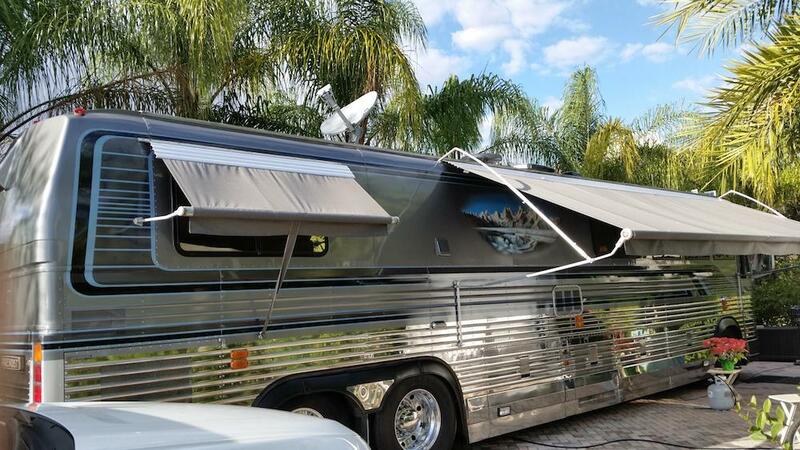 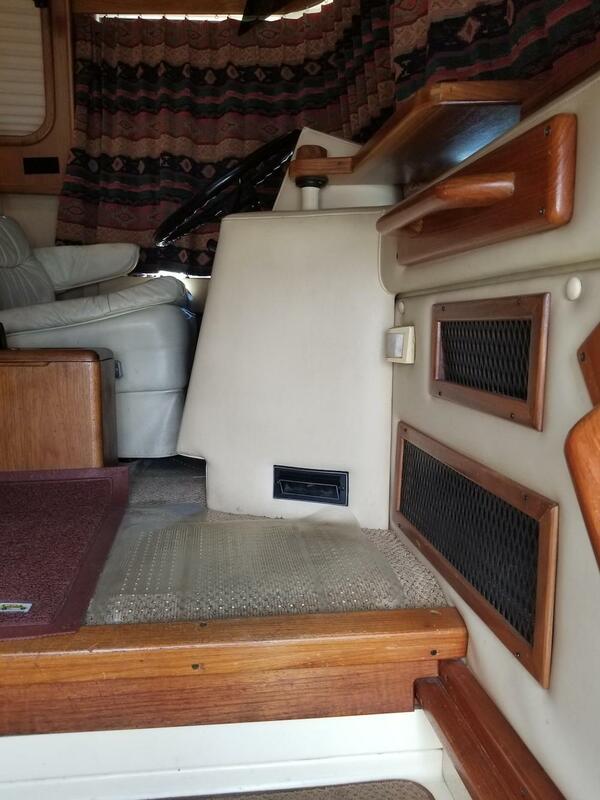 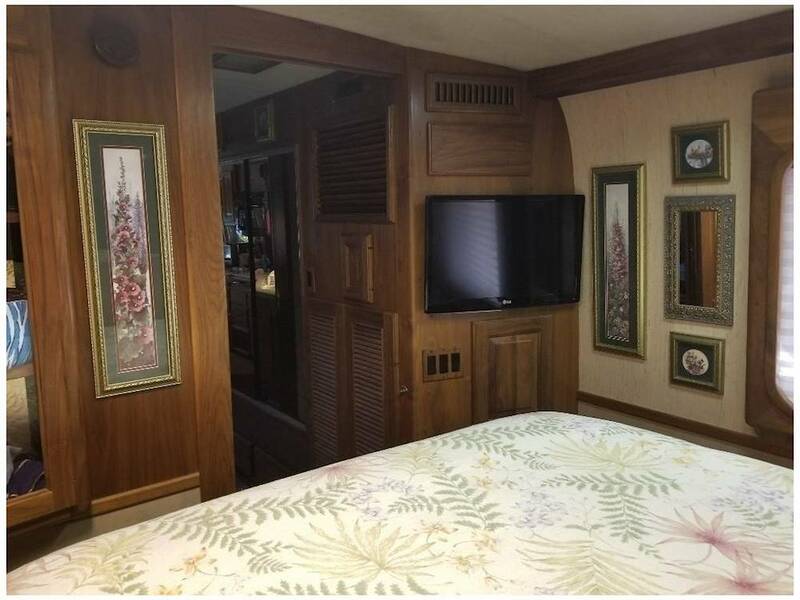 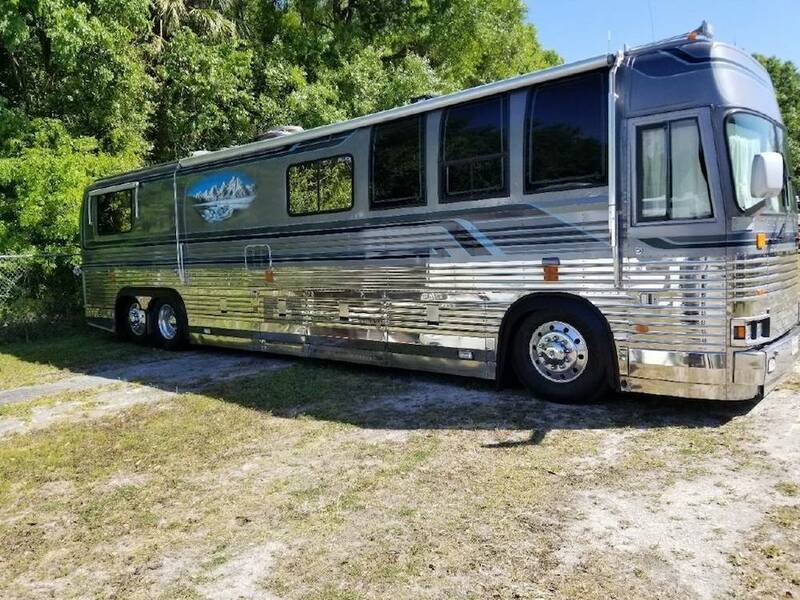 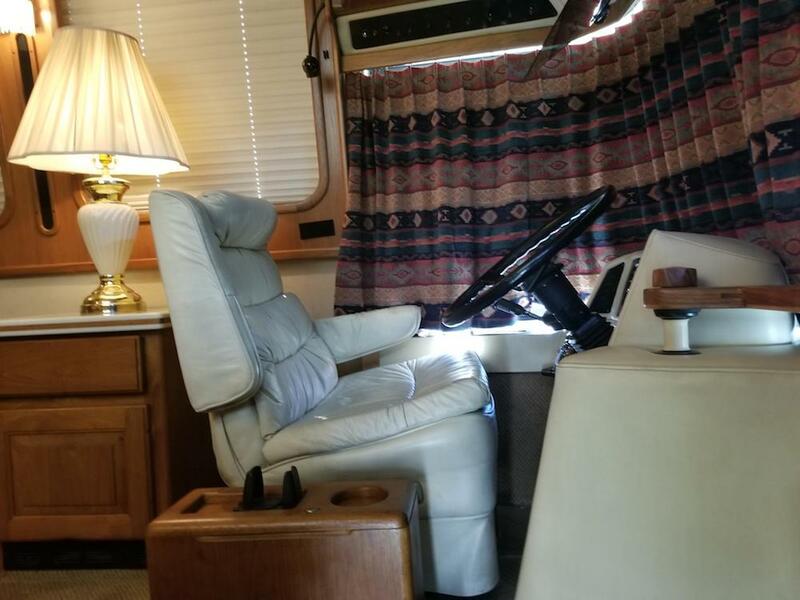 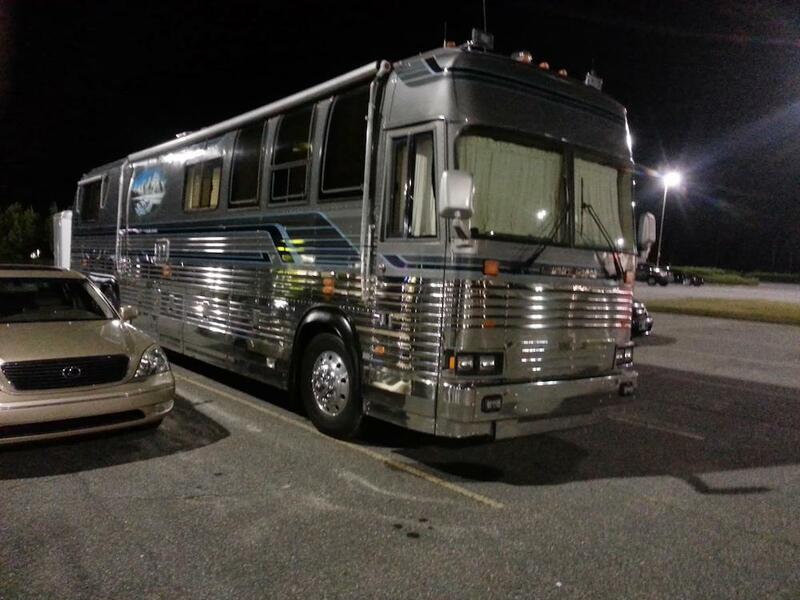 This 1990 Prevost Coach Is Excellent Condition Located In Lakeland Florida With Rare Contemporary Beige Interior Along With New Carpeting And Tile Floor As Well As New Wind Shield Drapes. 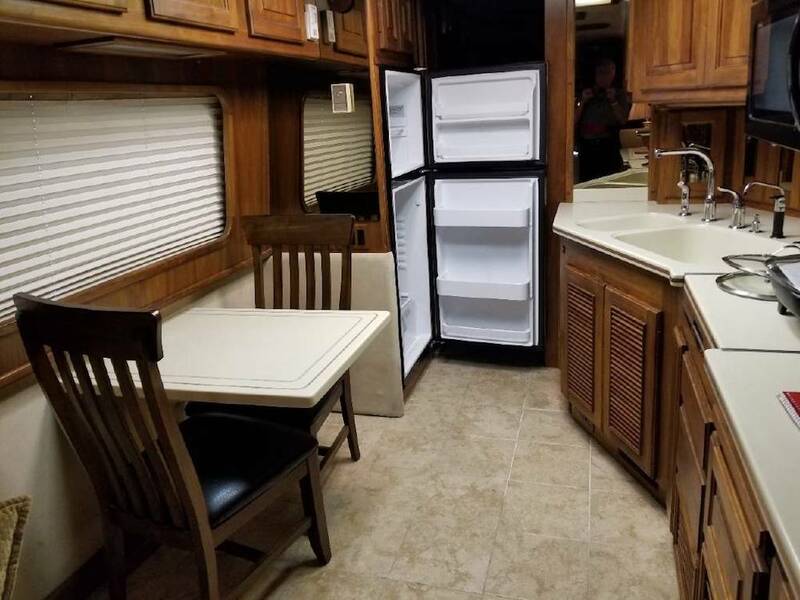 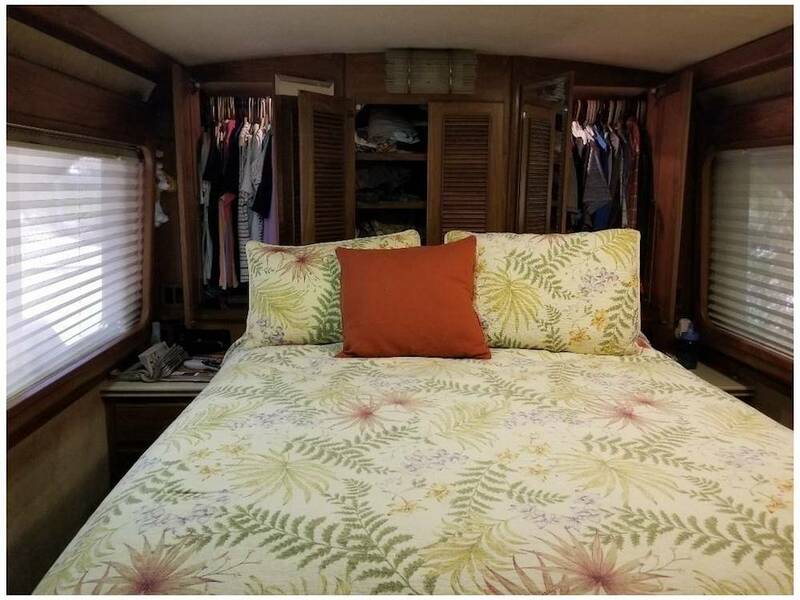 Great Storage With Four Hanging Clothes Closets As Well As Large Country Coach Galley With Updates Like Flat Screen TV's In Living Room And Bed Room Along With Motion Direct TV Satellite Antenna. 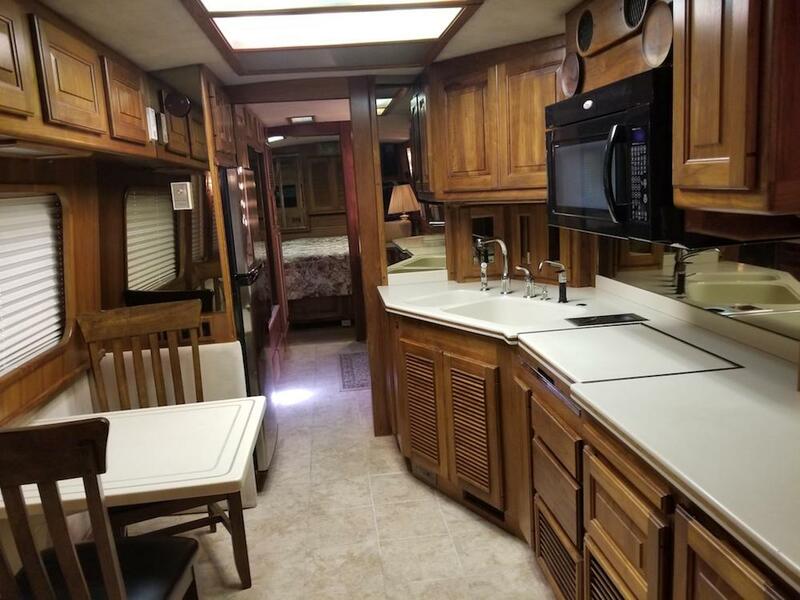 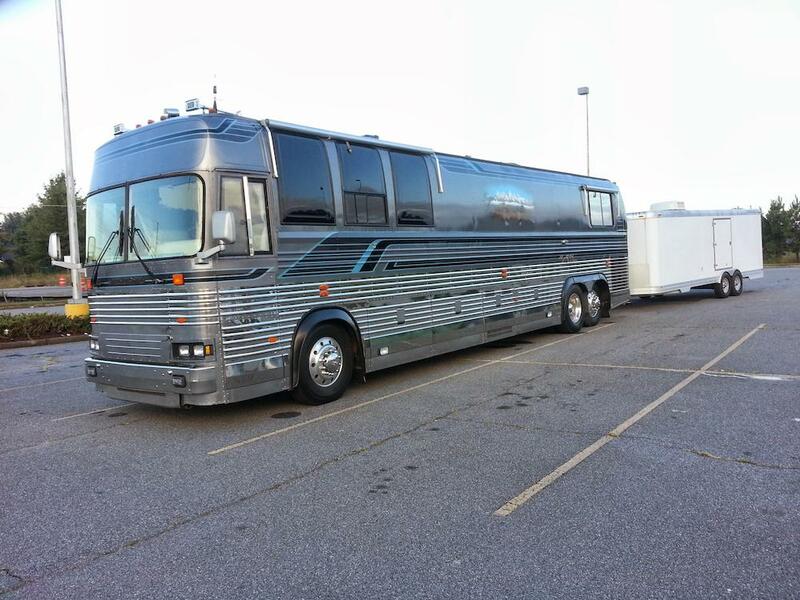 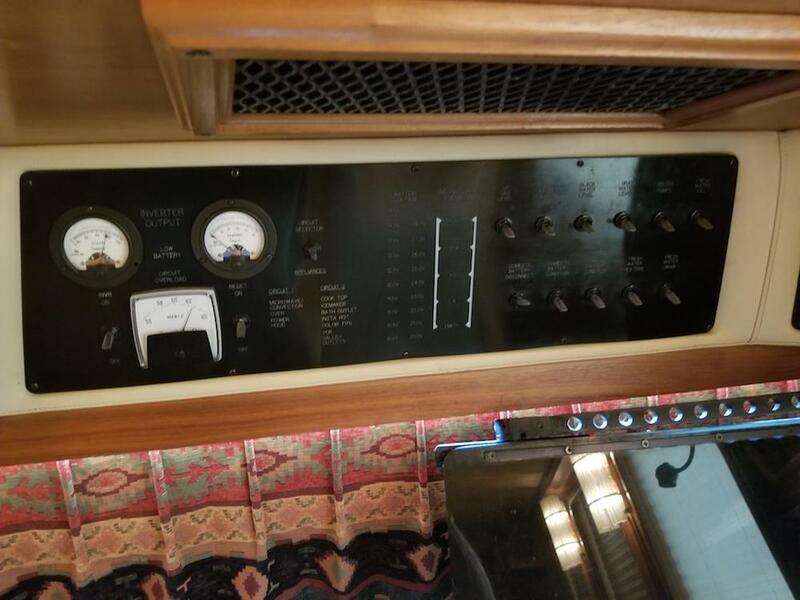 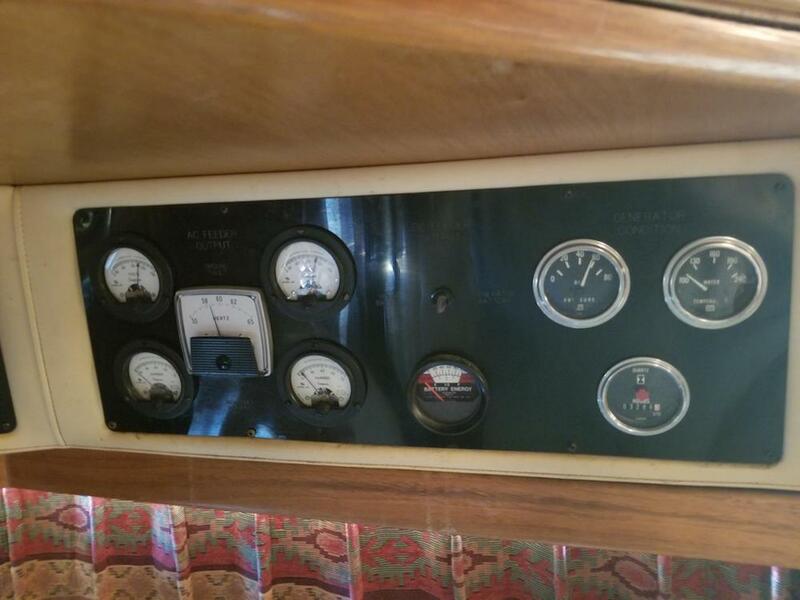 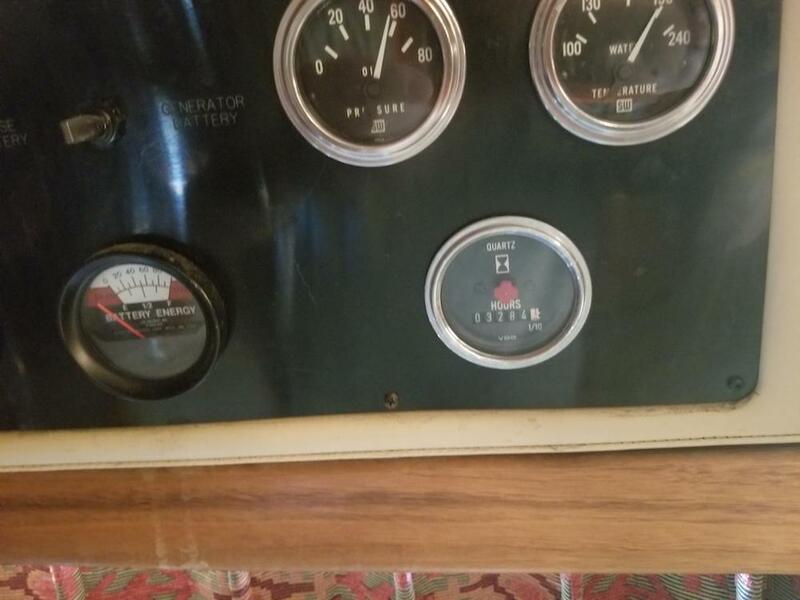 New Over The Road Dash Air By Prevost Costing $12,000 Along With Over The Road Living Room And Bed Room Air.